With all types of bikes in the market, here’s a bunch of dices you can throw on the table while considering a worth buy for your money. Although it has been several years that KTM has hit the Indian Markets, still as compared to other manufacturing companies in India it happens to be a a fresh player in the game. Even with that background, KTM India is slaying since its very first year. 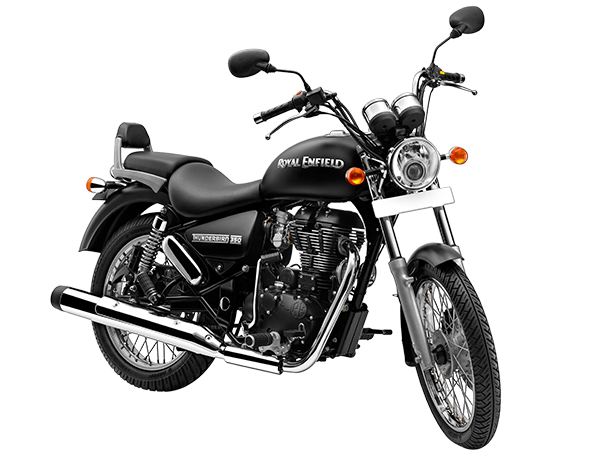 The bikes they offer under the 2 lakhs price category seem to be first on the preference list of potential buyers. This was the first bike which was offered to the Indian Market. It has undoubtedly made the Indian market to fall in love with itself. The Duke 200 is powered by a 199 cc Liquid cooled 4 stroke engine. It promises to deliver 25 bhp at 10000 Rpms and a peak torque of 19.2 Nm at 8000 Rpms. It delivers a mileage of 35 kmpl and a top speed of 135 kmph. 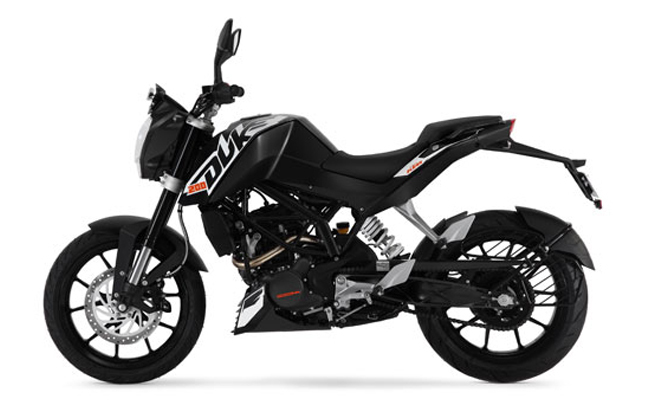 This was the first variant for the KTM Duke 200. 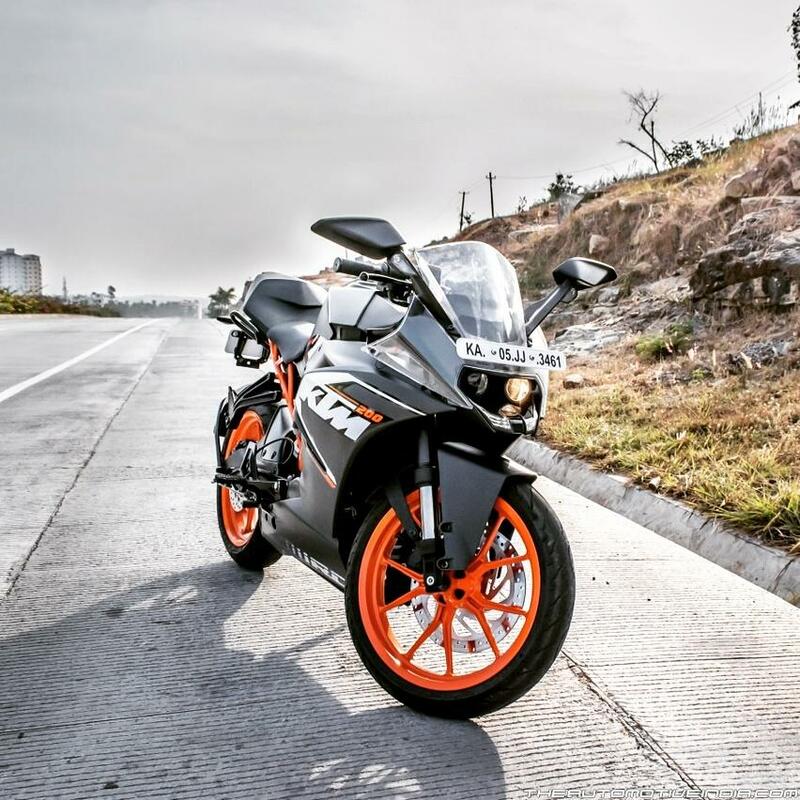 It happens to be the nonidentical twin of the KTM Duke 200. Apart from the added fairing and graphics, the RC 200 just comes with extra 0.5 cc’s which will give you a top speed of 140 kmph. But with the increased cc’s it delivers a reduced mileage of 30 km-pl. KTM India has made the Indian market more competitive. It happens to give an adrenaline rush to all the motoring enthusiasts out there, with their ever improving bikes. As it happens to be that not everyone has got taste for low riding bikes and corners, there is the Royal Enfield category which comes 2nd in place after the KTM guys in this category. Every one in the city has sometime or other seen or been a part of the republic/independence day rally which is enthusiastically arranged by a couple of Royal Enfield riders. RE offers a variety of bikes which technically have just 2 variants of Engines. 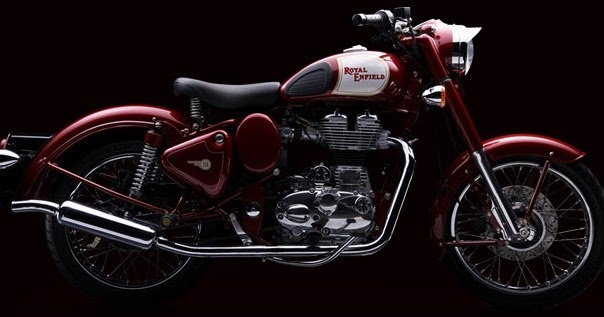 Royal Enfield offers 4 bikes namely, The RE classic 350(1.33 lakh on road) and RE classic 500(1.71 lakh on road) and RE Thunderbird 350(1.46 lakh on road) and RE Thunderbird 500(1.86 lakh on road). The engine specs go same for both the nonidentical twins. Both the bikes are suited with 346 cc engine block, which delivers 20.07 PS of power delivery at 5250 Rpms. Both the engines are 4 stroke air cooled single cylinder engines. These vehicles deliver up to 37-40 km-pl of average. The Thunderbird is suited with double disc brakes whereas the classic comes with a single front disc. Same as their younger siblings, these two also have got the same engine which is suited with different clothes on it. Both of them have 499 cc engine blocks. These vehicles deliver 27.2 bhp at 5250 Rpms. They deliver up to 30-35 km-pl of mileage. Both the vehicles have a single cylinder 4 stroke air cooled engine. The classic is suited with single spark where as the Thunderbird comes with twin spark tech. This happens to be the part of the Bajaj family, The Bajaj Pulsar RS 200 is the succeeder of the famous Bajaj Pulsar. 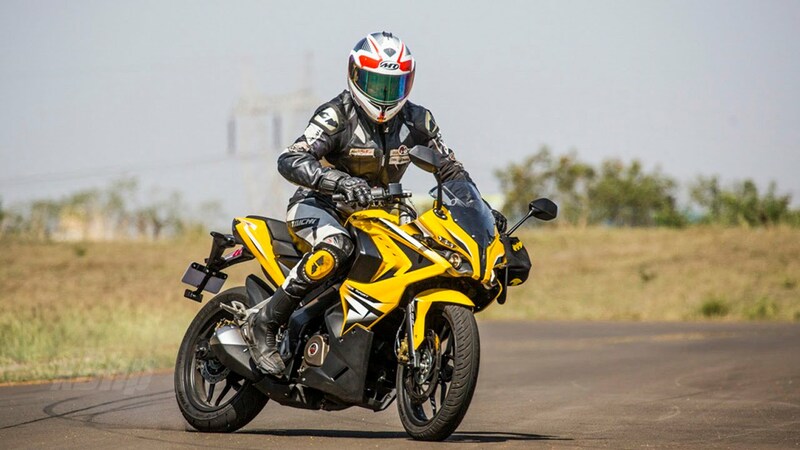 The bike happens to come with a 199.5 cc block which is liquid cooled and is associated with triple spark technology. It is a single cylinder 4 stroke engine. The RS might deliver around 30- 35 km-pl of average. The bike may reach up-to top speeds of 135 kmph. The RS comes with double disc brakes. 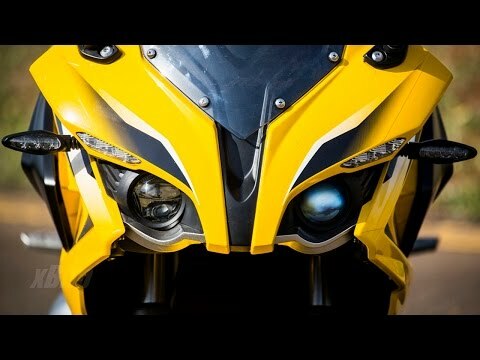 The bike has a peculiar futuristic design element, which attracts a variety of potential buyers.